Back with you today with an interview. Today it is on corrective exercise and performance. It is with Nick Rosencutter, who has been on EFI before. 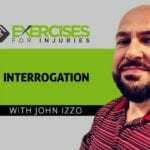 His stuff on corrective exercise and performance was very popular so I asked him for an interview so we can go into things in more depth. One other exciting thing is Nick is one of the other contributors to the next edition of Muscle Imbalances Revealed, which will be out July 31. Lets get to the interview. 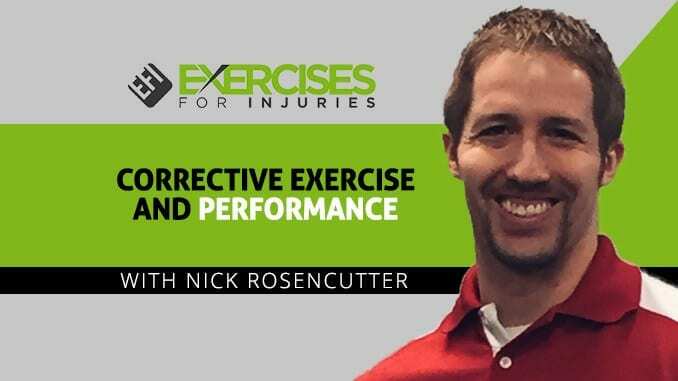 CLICK HERE to listen to the interview with Nick Rosencutter on Corrective Exercise and Performance. 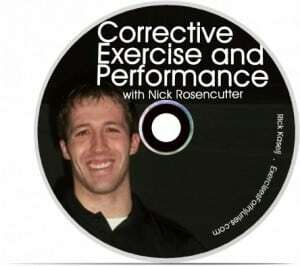 What is his definition of corrective exercise? 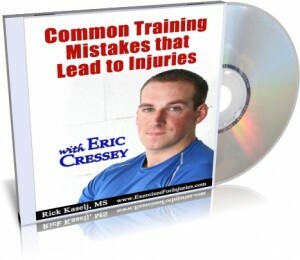 How to incorporate corrective exercise within an exercise program? 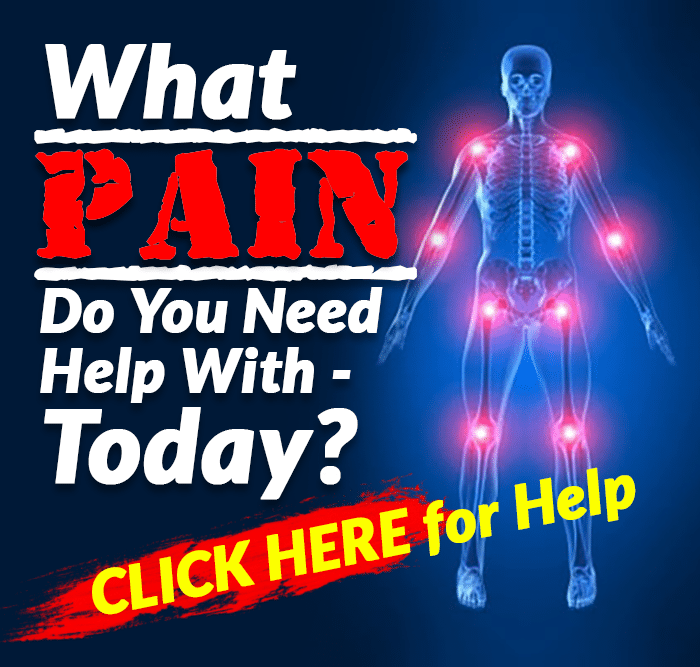 What is classified as corrective exercise? Shares his dream of having his own fitness facility and tips on how to actually own one. What is the most important thing he had learned in owning a gym? 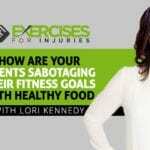 What are the things that fitness professionals should consider when it comes to starting their own facility? 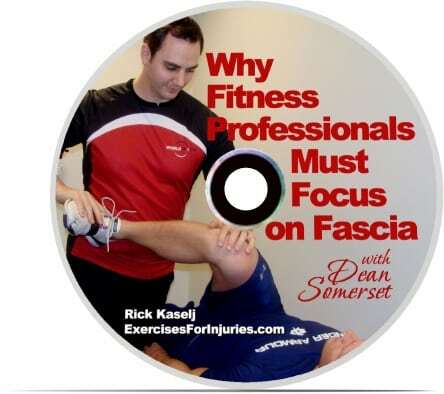 If you have a neat specialization or business information that would be of benefit for fitness professionals to know about, please do contact me and I would love to share it with the EFI world.